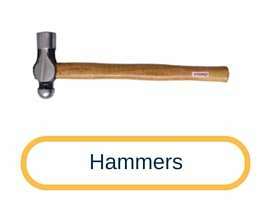 Hand tools are over a thousand years old. 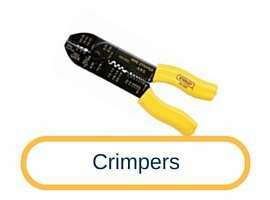 They are the backbone of any task or project. 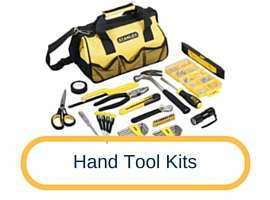 Tools that are powered by hands manually are called hand tools. 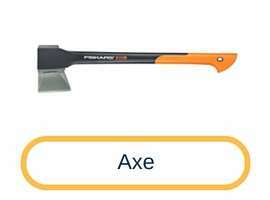 Unlike power tools, hand tools don't need an external source of energy so they are more portable and handy to use. 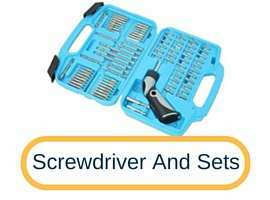 They come in all shapes and sizes to suit the needs of everyone.It is very important to have different hand tools available in your toolkit especially because they cost a lot less than power tools, they are easy to carry and they are very portable.The recommended tools that people should have in their toolbox are a hammer, screwdrivers, socket wrench, adjustable wrench, utility knife, hand saw, scissors and more. 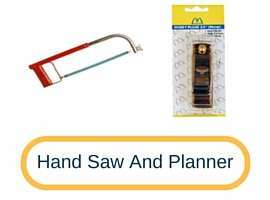 Many industries or small projects like Woodworking, Metalworking or home improvement jobs use hand tools. 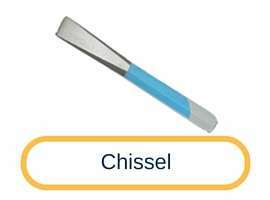 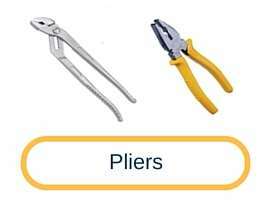 In India, hand tools are very popular and are available in different brands. 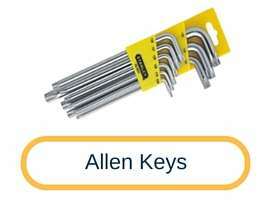 These are mainly used to carry out some of the very basic jobs like hammering a nail, using a hand saw to cut wood, using wrench and sockets to tighten up loose bolts. 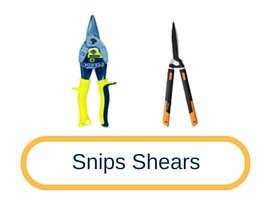 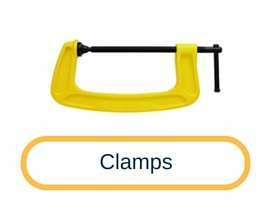 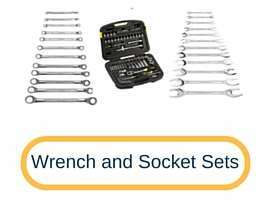 They are also included in repairs and maintenance kit for machines, used by individuals for DIY furniture or carpentry, even automobile mechanics use hand tools for a wide array of repair work. 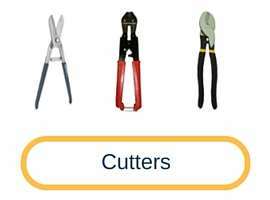 At Tooldunia.com we make your search easier by listing all the best sellers in hand tools and provide rates from different stores so you can make a successful decision.Keep a look on this page and compare prices of hand tools.